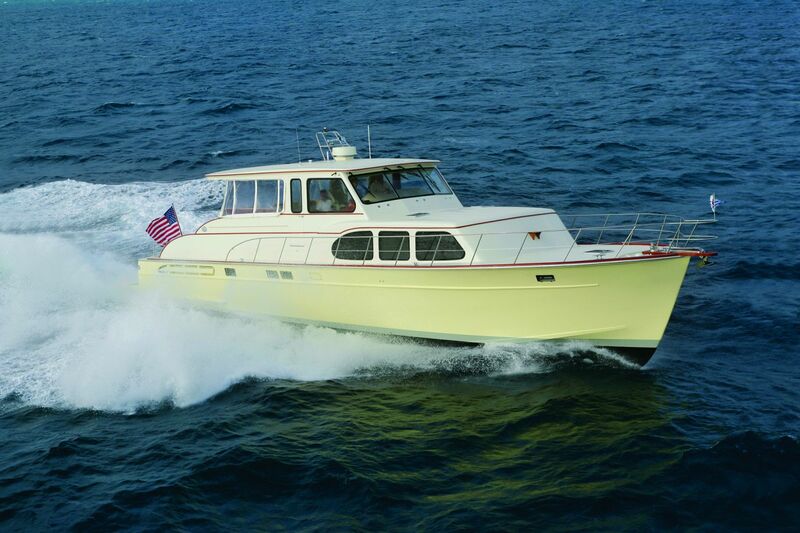 Rare late model Huckins Linwood 56, now offered by her original build clients. The experienced owners have maintained their Huckins Linwood so carefully that today, she remains in nearly Bristol condition. INTEGRITY has always benefited from being kept in a covered slip and closely managed by the owner's crew. Today, this spectacular express yacht is docked undercover at Huckins Yacht Corporation's shipyard in Jacksonville, Florida. INTEGRITY is no doubt a turn key brokerage offering that is ready anytime for white glove inspection.